Howard's evil boss Mr Bullerton has decided to put on a Big Show at work - and he wants Howard to sing! Trouble is, Howard's singing is worse than awful... and Mr Bullerton knows it. Now Howard faces an epic humiliation. 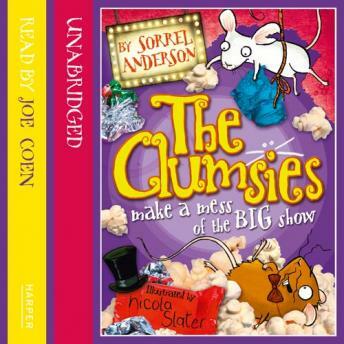 Can the Clumsies help by turning Mr Bullerton's concert into total chaos?